Phil Jackson, please correct the design injustice and save NY. 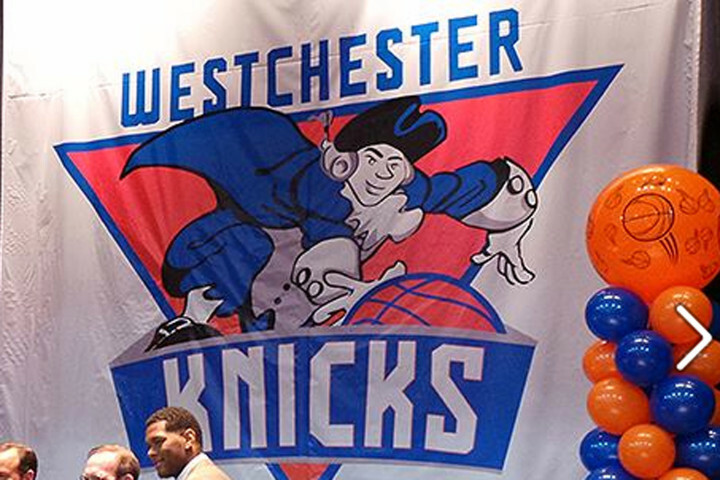 The D-League logo must go! Copyright © 2019 BrandCrystal: branding and market research consultancy. Powered by WordPress and Ravel.